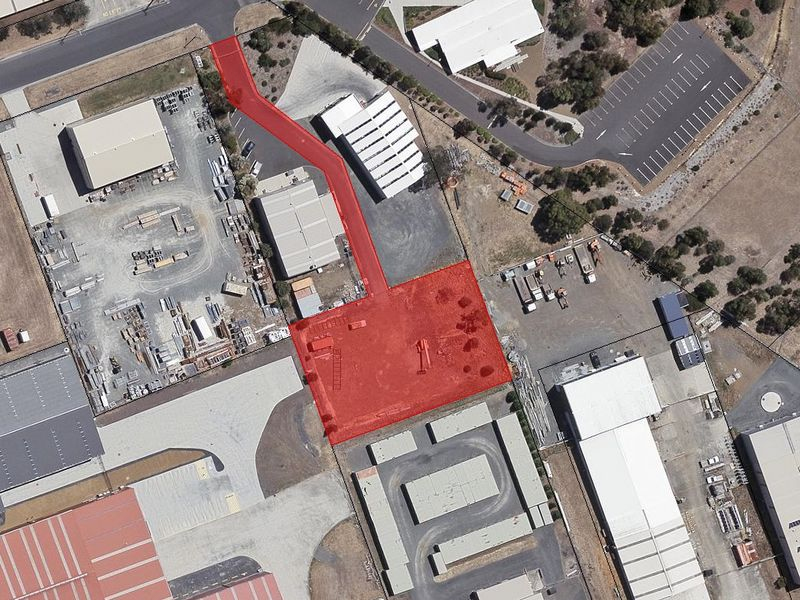 This large - 2570sqm - block is located in one of Southern Tasmania's commercial/industrial hotspots. 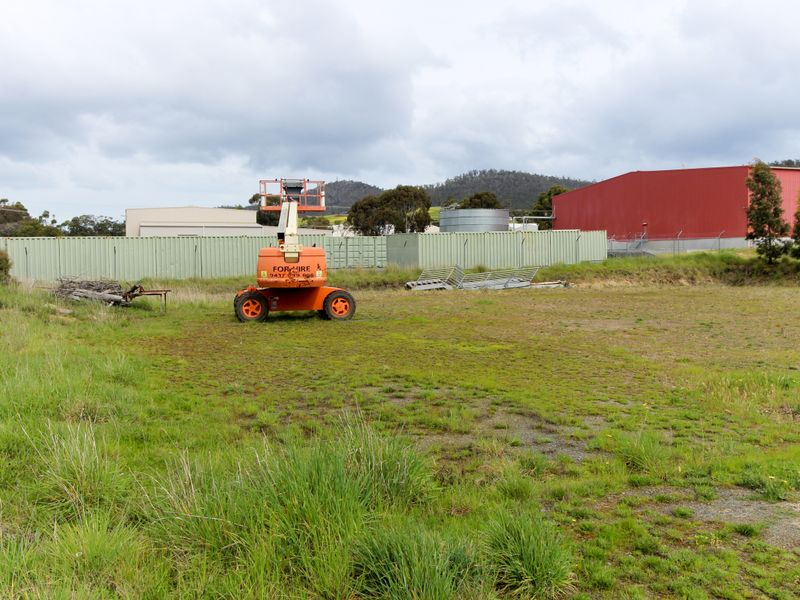 Close to Cambridge Park Homecentre and with easy access to the Hobart CBD (15 min approx.) and Hobart Airport (5 mins approx.) 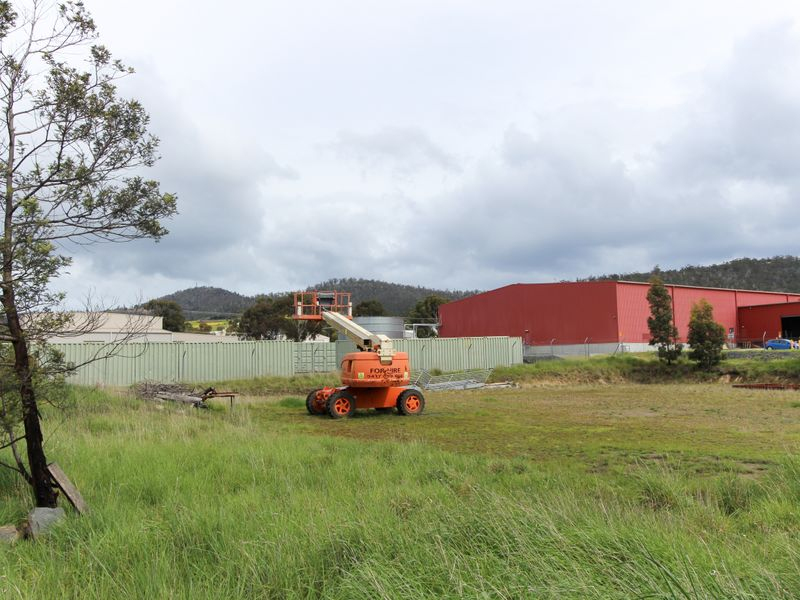 this land has location, size and opportunity well packaged for the canny investor / developer / business owner. 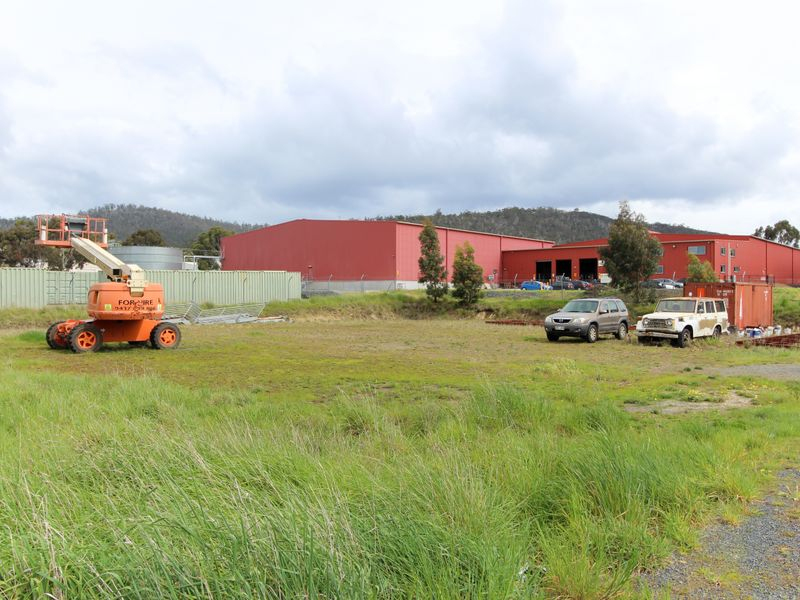 As part of a gated complex this level block is zoned light industrial, which offers buyers a range of potential uses. For further information and to view, please contact Ben or Phil.